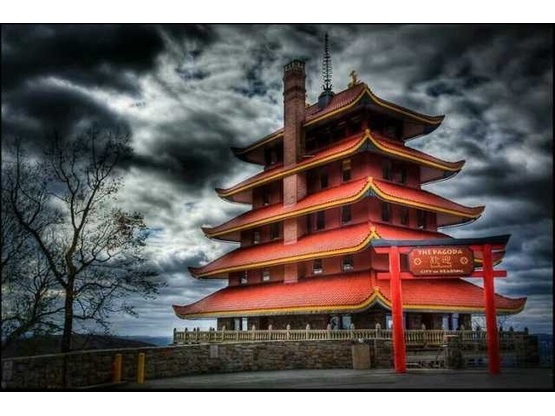 Reading Pagoda is a local attraction. You can see it on the hillside at night. RV parking area looking back at the house from the road. 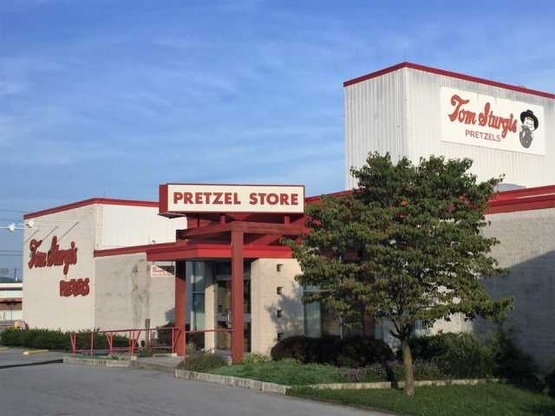 Tom Sturgis Pretzels has a location 5 min. away from our location. 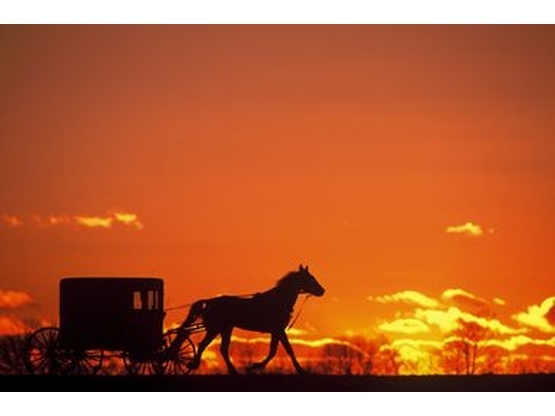 Lancaster County PA. is a 30-minute drive away. 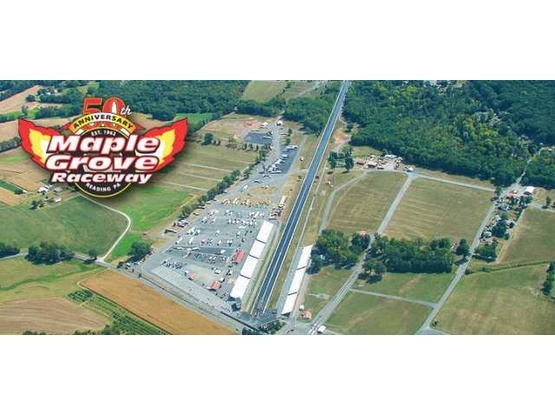 Maple Grove Raceway is within 30 minutes of our location. Located under a large shade tree with easy road access and/or pull through capabilities. Grass lawn on both sides of driveway/parking spot. Quiet neighborhood close to major roads. Within 1 mile are USPS post office, township park (no dogs allowed), gas, Italian Restaurant, mechanic shop. Within 5 miles are a laundromat, fast food, grocery store,Lowes Hardware & much more. Pets need to be on a leash on the property. 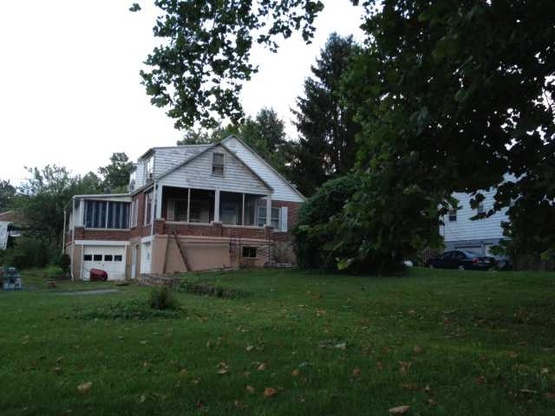 This location is in a quiet neighborhood, no loud music, or generators after dark. Paved road no normal height restrictions. Accept for September 9-17th 2018 space should be available weekdays and weekends year round. Please check in advance if interested to ensure weekend or major holiday accommodation. Friendly, good stopover spot. 30 min from Lancaster. They have a large lot in a neighborhood on somewhat busy street. It has dirt driveways. It was very rainy when I was there and the ground was a little soft and uneven. Would suggest staying on street if rainy.